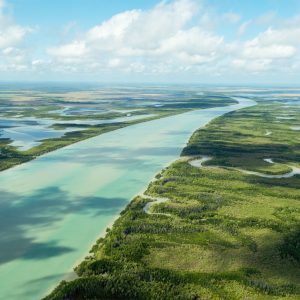 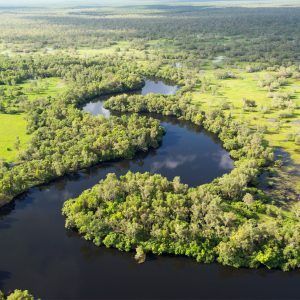 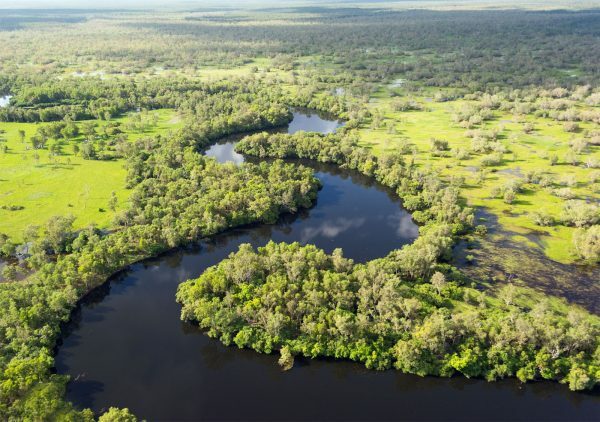 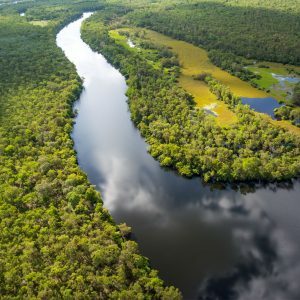 Join this Kakadu Scenic Flight Departing Darwin and experience a spectacular tapestry of wetlands, rusty red sunsets, rugged landscapes, authentic cultural encounters, unique wildlife and the character of outback cattle stations. Skytour Air Safaris are ideal for time-poor adventurers. 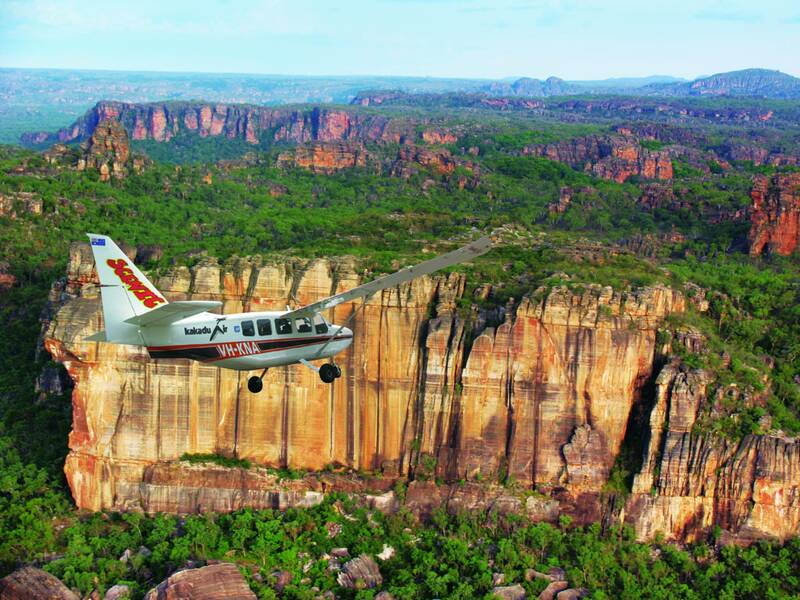 This Kakadu Flight departing Darwin features the great northern destinations and unspoilt beauty of the Top End. 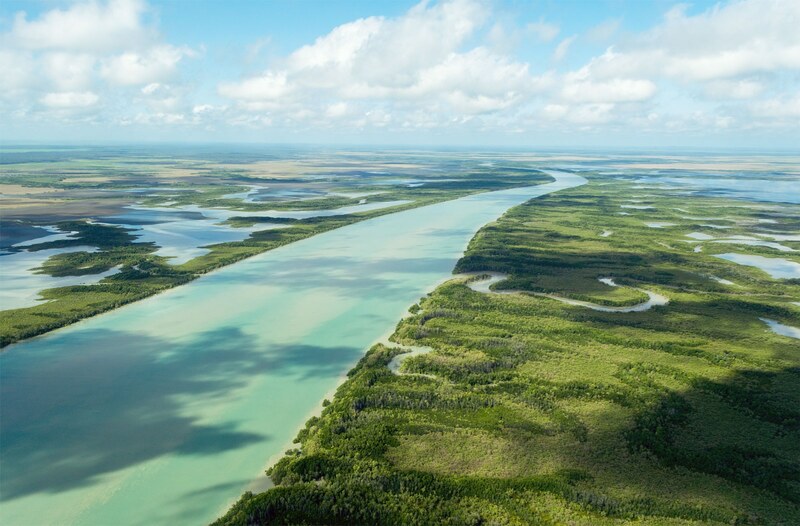 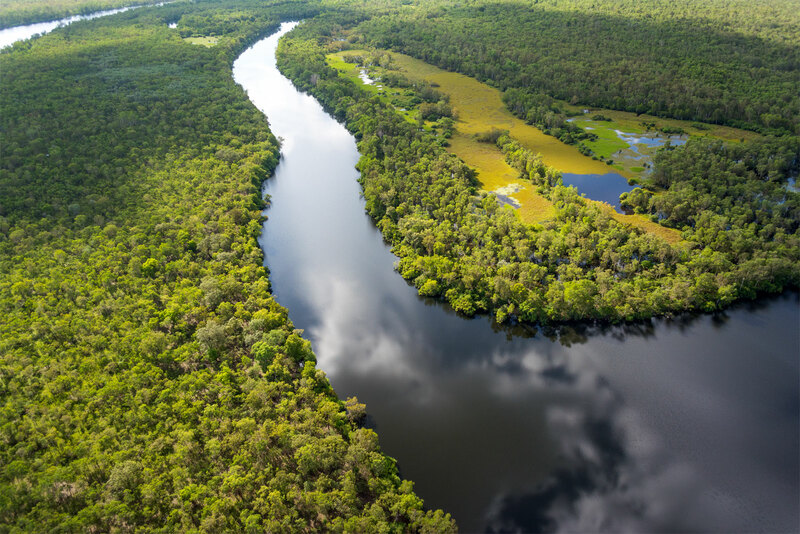 All-inclusive Skytour Air Safari packages offer awe-inspiring scenic flights with outstanding itineraries and experienced pilots, showcasing some of Northern Australia’s most iconic experiences. 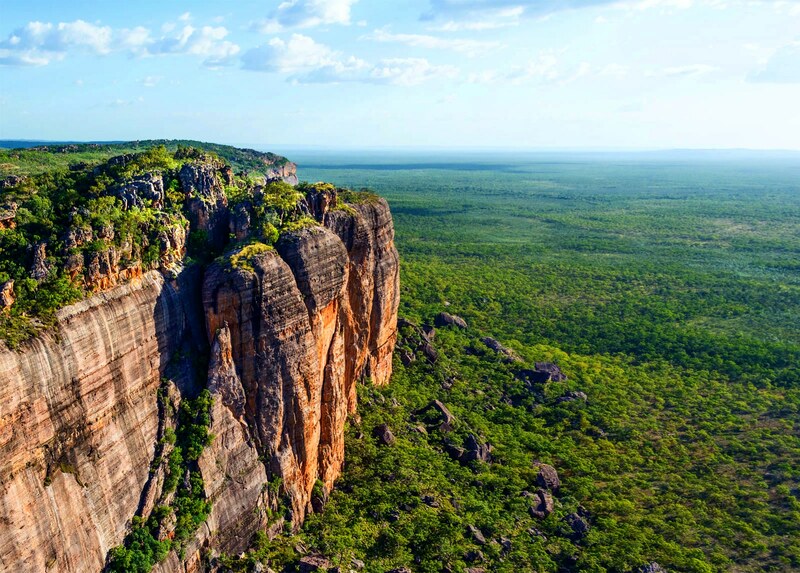 This iconic Kakadu tour is ideal for experiencing the unspoilt beauty of Kakadu National Park, taking in spectacular aerial perspectives and a truly special showcase of Aboriginal culture, rugged landscape, mighty rivers and unique wildlife. 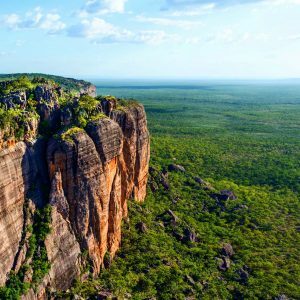 This epic air and land journey combines air travel, the best way to see Kakadu to appreciate the vastness, with exceptional on ground touring. 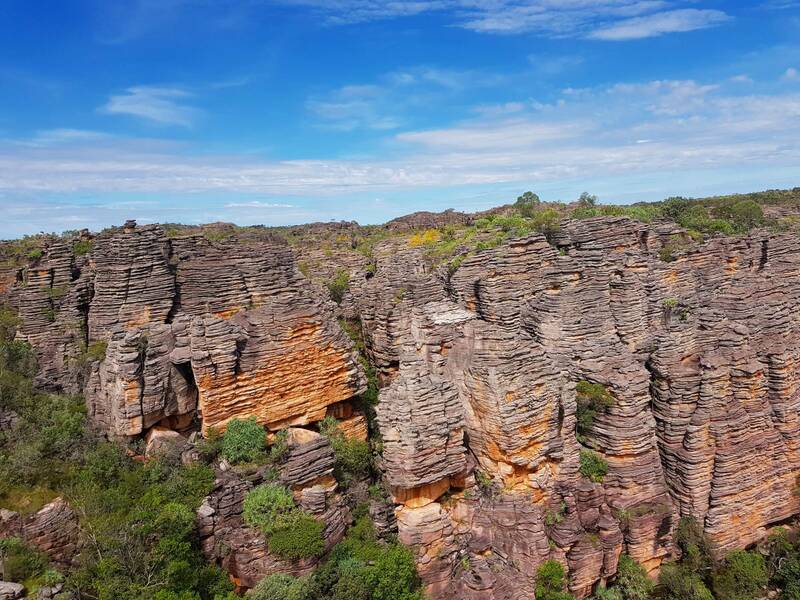 Outbound, see savannah forest, upper South Alligator River & Yellow Water, and on return a montage of sights, the Arnhem Land Plateau, outliers, archway, upper East Alligator River, winding rivers, coastal features, Mary River National Park and outer Darwin. Learn of aboriginal culture and history at the Warradjan Centre before cruising the amazing Yellow Water billabong, home for a myriad of birdlife, watch out for Crocodile. 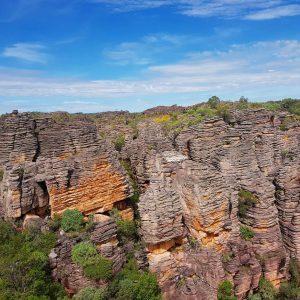 This will be an excursion you’ll never forget, giving you an appreciation for the Outback that will stay with you forever! 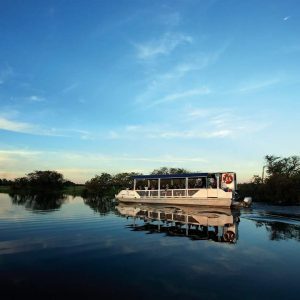 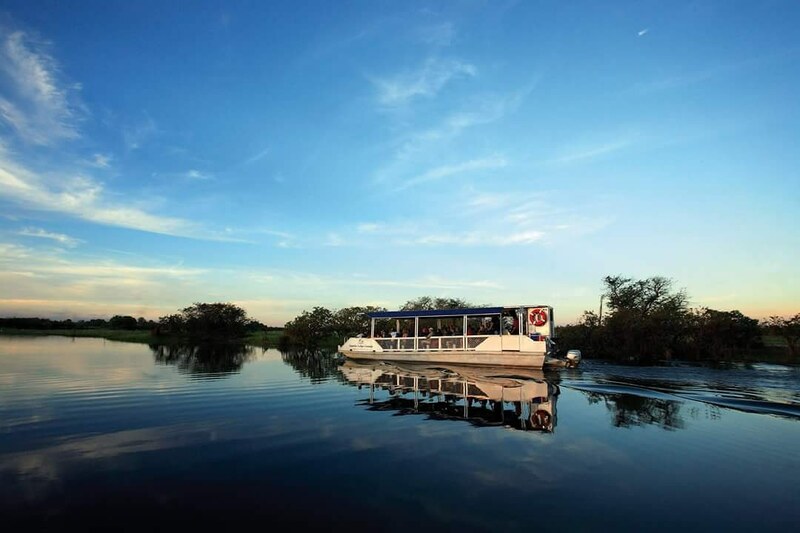 Jump on board this wonderful Kakadu tour!